Chanukah is one of the more exciting holidays for children. With the lighting of the Menorah, an abundance of potato latkes, jelly donuts, games of Dreidel and plenty of Chanukah Gelt whats not to love? For children with special needs, Chanukah may not be something to look forward to. Any change in routine can be stressful for those on the spectrum, because it changes what they have come to expect daily. This can cause much anxiety which can be terrifying rather than bringing fun and joy to the family celebration. 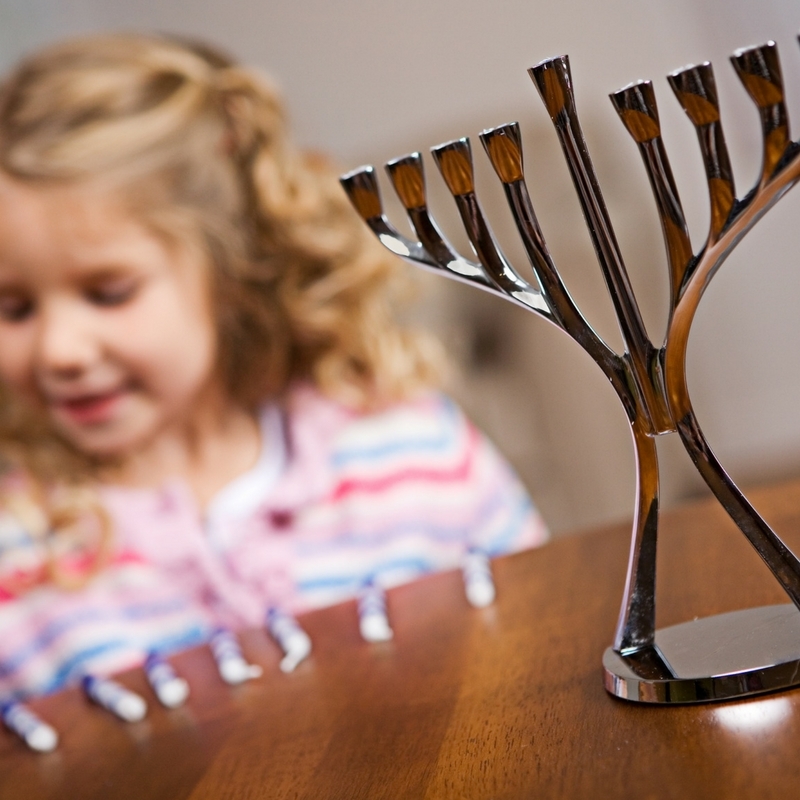 Here are some tips for preparing your child for Chanukah. The most important thing to do for your child is to prepare them for what will be happening. One great way for doing this is the social story. This stories can be repetitive and simple. It is helpful to include pictures. Parties for children with special needs can be very difficult. Follow some these guidelines to make your child more comfortable at the event. If you know your child will not eat the food at a party or celebration, take along a familiar food for your child. Allow your child to bring a familiar comfort item to the party, or their own camera as their way of interacting. Do not force your child to do anything at the party that they are unsure of. Let them just observe. If your child becomes upset-take them to a quiet place to calm down. Allow your child to dress in what is most comfortable for them. Do not put unusually difficult demands on yourself. Come late or leave early if you need to. Be flexible about your schedule and keep the night a relaxed one. Tell your friends and relatives ahead of time that you will be bringing your child. This will give them time to prepare both emotionally and physically. This is a sure fire way to reduce tension at the party. Be realistic about what your expectations are. Do what you can do to make sure you and your child will enjoy.